This wedding season is not your wedding, but the wedding of one of your close friends. You are part of the bride tribe. You and the other bridesmaids are planning the perfect couple of weeks before the wedding. 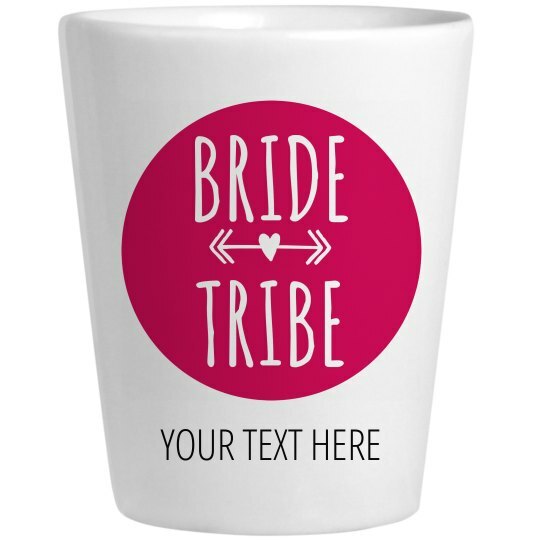 This shot glass will let everybody know that you are important, you are a bridesmaid.